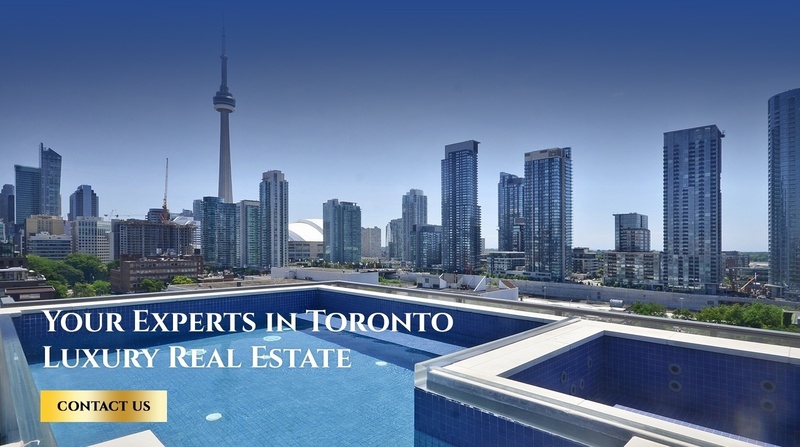 Jordan Grosman Group is a team of Toronto real estate agents offering a complete suite of real estate services to deliver exceptional client experiences in buying or selling homes across Toronto. With more than 15 years of experience and 600+ properties sold, our team will guide you skillfully from the beginning to end of your real estate journey. Luxury Full Floor Penthouse In Exclusive 16 Suite Boutique Building, Approx 3900 Sf Of Living Space + 2200 Sf Private Terrace W/ Raised Glass Pool, Hot Tub, Outdoor, Kitchen & City/Lake Views. Prime Large Lot On Most Desired Block In Coveted Forest Hill South - Build Your Dream Home Here! 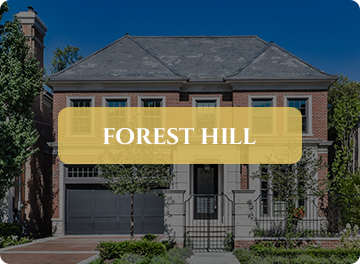 Rare Opportunity To Acquire A Building Lot In High Demand Neighbourhood Of Forest Hill. One of the most peaceful, beautiful lots in the city. 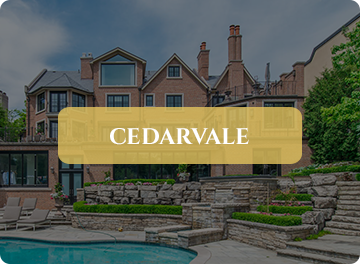 This meticulously designed custom home is situated on over two acres of private ravine setting, overlapping the Don River. 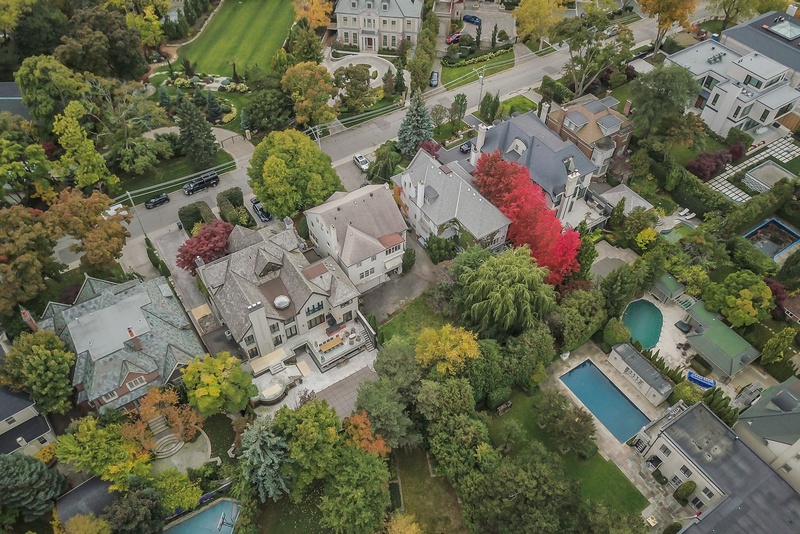 Search Toronto real estate by map or neighbourhood. If you would like to book a Toronto real estate showing, please get in touch with an expert agent Jordan Grosman Group.